Tomorrow is the Frome Cobble Wobble. 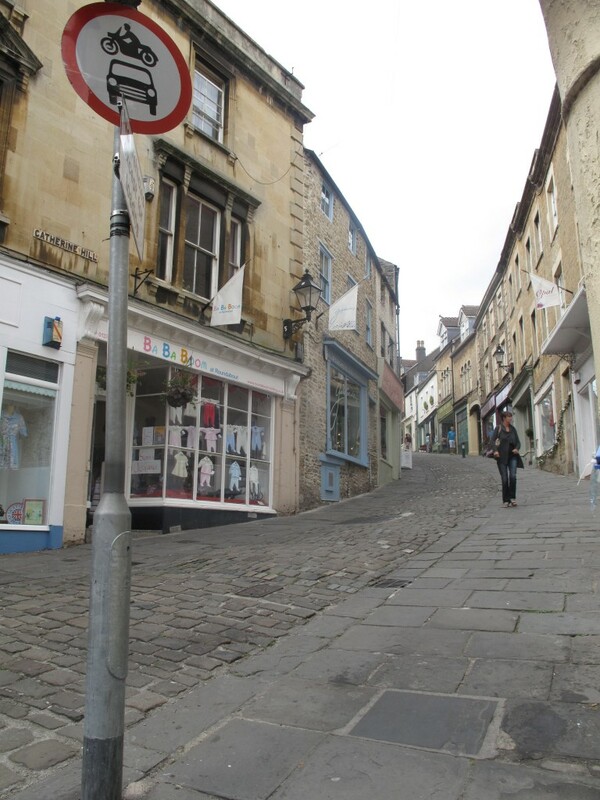 it’s a savage and very short hillclimb up a cobbled street in Frome. It should be a really fun day out, there are a lot of riders signed up. I’ve entered in the fixed/ss category and will be using the bob jackson vigorelli. i have no idea what will happen; it’s probably too short for me, and the powerful men may well be able to go off hard and cling on. i shall give it some welly and hope i don’t get an injury. after this, it’s hillclimbs all the way, 6 weeks of brutality. next weekend is haytor, and then a national warm-up/dry-run on dovers hill, with a two stage hillclimb. i’ve been seeded on a 5 – as high as i’ve ever been placed, this adds pressure, but also makes me feel secretly pleased. the big names are riding this one, lots of very very quick riders, including a gaggle of previous national champions. i like the events, i like riding, i guess i like competing – but i don’t like the ‘not-knowingness’ of it all. or maybe i do, because without the sense of the abyss, there would be no sense of achievement. this bit is hard to explain. i think i may need to take some time to try to write about the competitive element that makes racing so odd, how it shakes my brain and rattles my psyche.